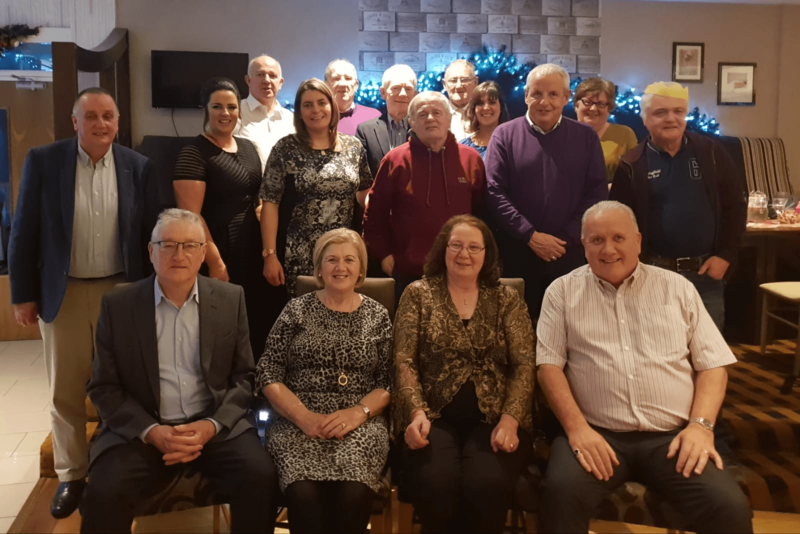 Our Christmas Dinner for Volunteers was held in the Park Hotel on 07.12.2018 and a great night was had by all. New and old Volunteers mixed together in a perfect setting with good food and great craic. Our host on the night was our coordinator and President at the time Michael O’Connor and in keeping with the spirit of the event, he had presents for all attendees on the night.